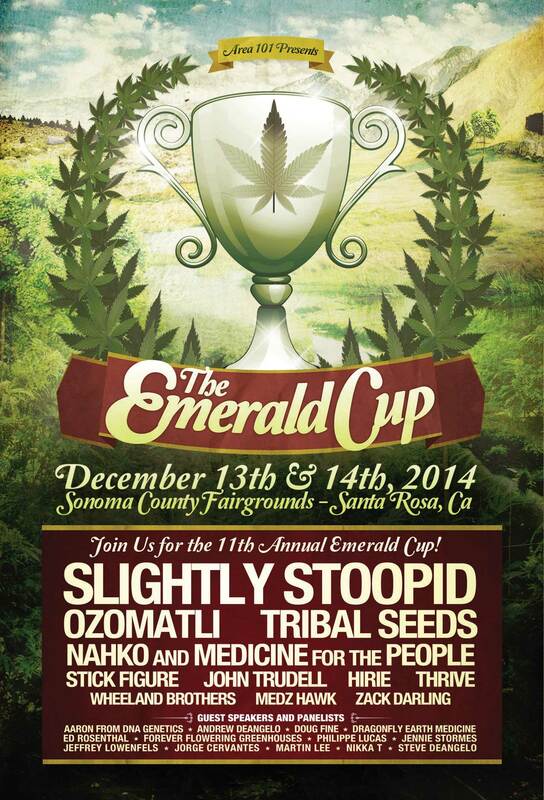 The Emerald Cup is the world's longest running outdoor, organic cannabis cup. Based at Area 101, the heart of the Emerald Triangle, they have grown exponentially thanks to the hard work of so many activists, growers & professionals. The story of the Emerald Cup is rich with community and family.